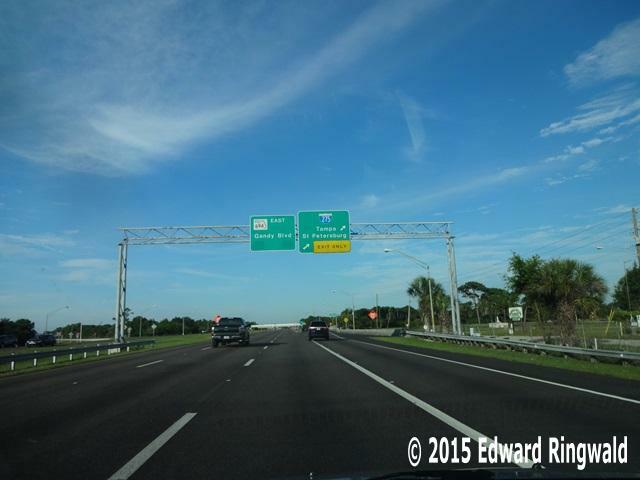 Exit 28 - FL 694/Gandy Blvd. 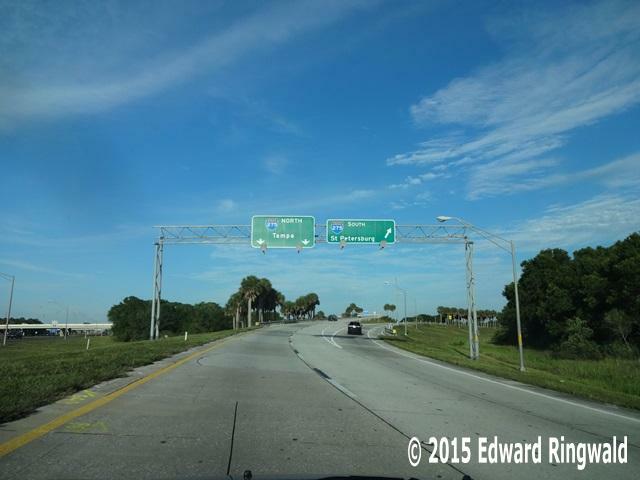 Exit 28: FL 694/Gandy Blvd. 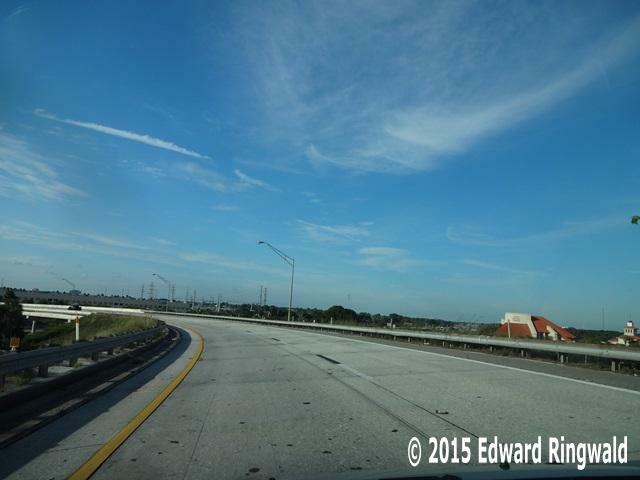 The second segment of Interstate 275 brought the highway to a point just south of Gandy Blvd., also known as FL 694. Before construction in 1971 Gandy Blvd. 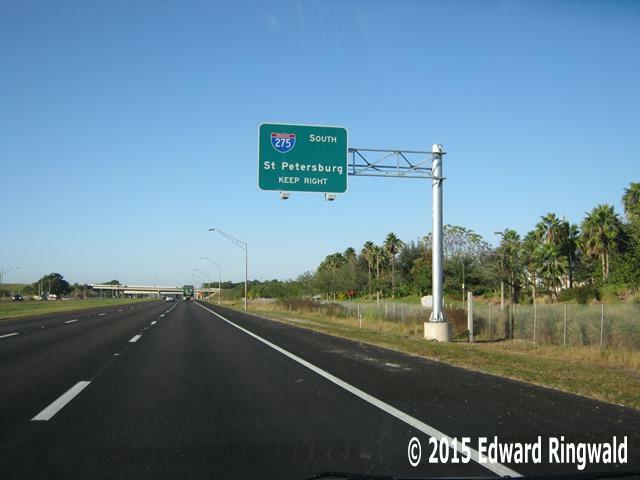 was a two-lane road from US 19 in Pinellas Park to 4 St N in St. Petersburg utilizing 94 Av N and the present-day Koger Blvd N. When Interstate 275 was built in 1971 Gandy Blvd. was widened to four lanes but only within the interchange area. In 1977 Gandy Blvd. was reconstructed from a two-lane highway to a four-lane highway and it was realigned for a better connection at 4 St N. Soon after Gandy Blvd. was switched to the new alignment the old alignment on 94 Av N reverted from Florida DOT to City of St. Petersburg control. Today Gandy Blvd. is a continuous four lane highway starting at the overpass crossing US 19 in Pinellas Park all the way to 4 St N and beyond. 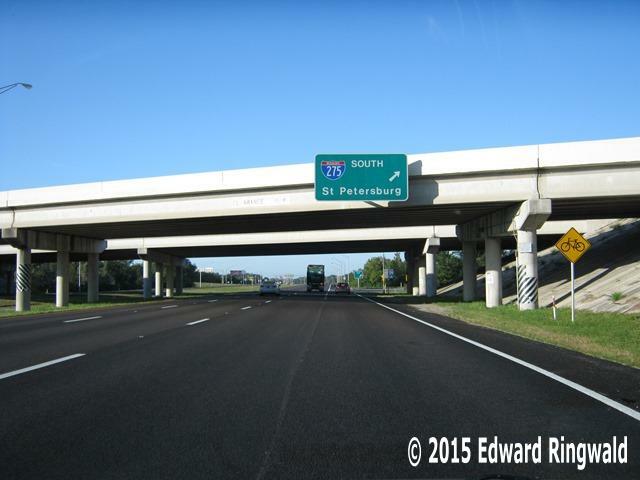 Exit 28 features a full-access interchange except for traffic westbound on Gandy Blvd. intending to go northbound on Interstate 275 as well as traffic exiting southbound from Interstate 275 intending to go eastbound on Gandy Blvd. In 1981 two desperately-needed ramps were added allowing traffic from Pinellas Park to enter Interstate 275 southbound and traffic from northbound Interstate 275 to exit at Gandy Blvd. to go westbound to Pinellas Park. With the opening of the Park Blvd. Bridge in 1981 the Park/Gandy highway system became Pinellas County's next cross county thoroughfare. Motorists headed westbound on Gandy Blvd. can go not only to Pinellas Park, they can also go to Seminole and Indian Shores. 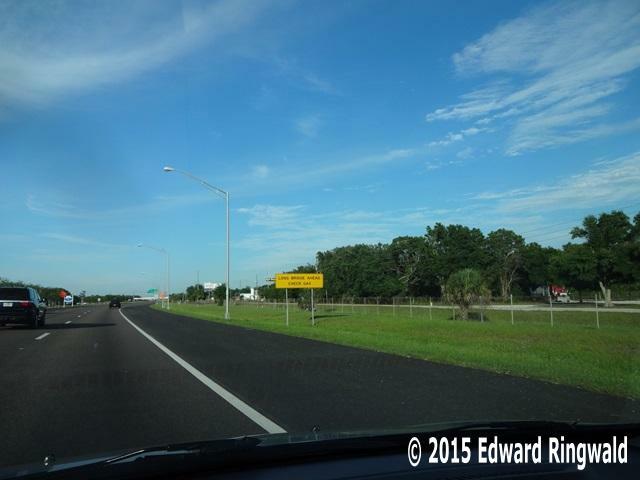 The road name changes from Gandy Blvd. to Park Blvd. 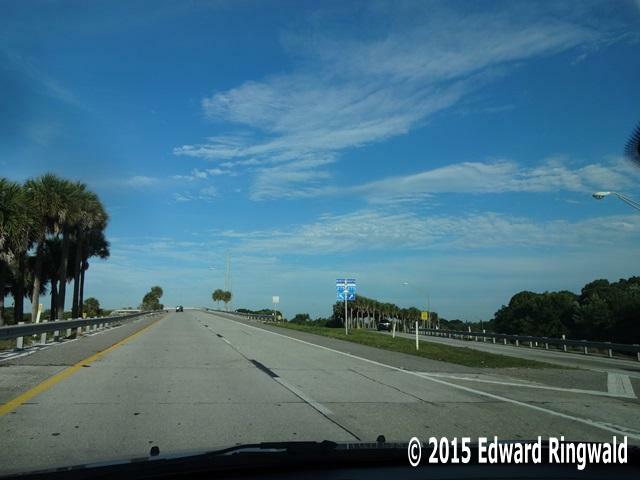 at US 19. Eastbound motorists on Gandy Blvd. can access Derby Lane (which is a greyhound race track) or take an alternative route to Tampa via the Gandy Bridge. Believe me, the Gandy Bridge is a better commute to Tampa/St. Petersburg alternative during rush hour when traffic on the Howard Frankland Bridge gets backed up, especially on the Tampa side. During the afternoon rush hour traffic on Interstate 275 northbound approaching Exit 28 can get backed up that the right lane is clogged from time to time. I have a discussion on a suggested makeover of Exit 28 at Interstate 275 which you can view by clicking on this link. Interchange Characteristics: Near full access interchange. No access to northbound Interstate 275 from westbound Gandy Blvd N.
Notable Points of Interest: Pinellas Park, Seminole and Indian Shores can be reached via westbound Gandy Blvd. 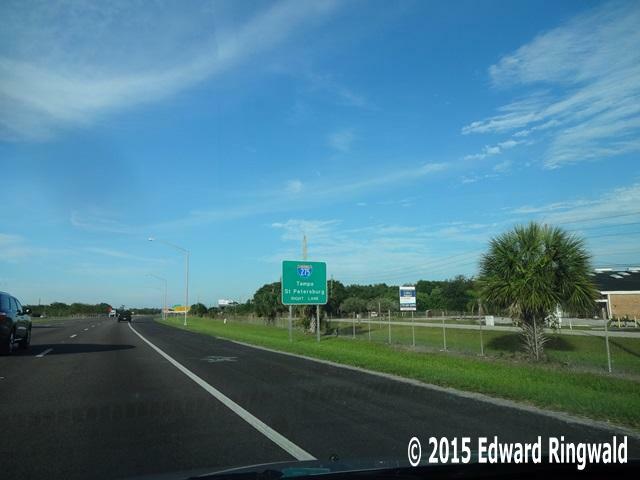 The name changes from Gandy Blvd. to Park Blvd. at US 19 and retains the Park Blvd. name all the way to Gulf Blvd. (FL 699) in Indian Shores. Gandy Blvd N is also an excellent way to bypass the Howard Frankland Bridge using the Gandy Bridge into Tampa if in the event there is a major incident on the Howard Frankland Bridge. A connection to the Selmon Crosstown Expressway is provided on Gandy Blvd. in Tampa just before Dale Mabry Highway. Good to Know:When the original Gandy Blvd N interchange at Interstate 275 (Exit 28) was built, Interstate 275 dead ended here until two segments of Interstate 275 were built to the south enabling the highway to be extended to 38 Av N (Exit 25) a couple of years later. Access to southbound Interstate 275 from Gandy Blvd N along with access to westbound Gandy Blvd N from northbound Interstate 275 would be built ten years later in 1981; motorists making hazardous U-turns on Gandy Blvd at Frontage Road/94 Av N justified the need for the interchange modification.